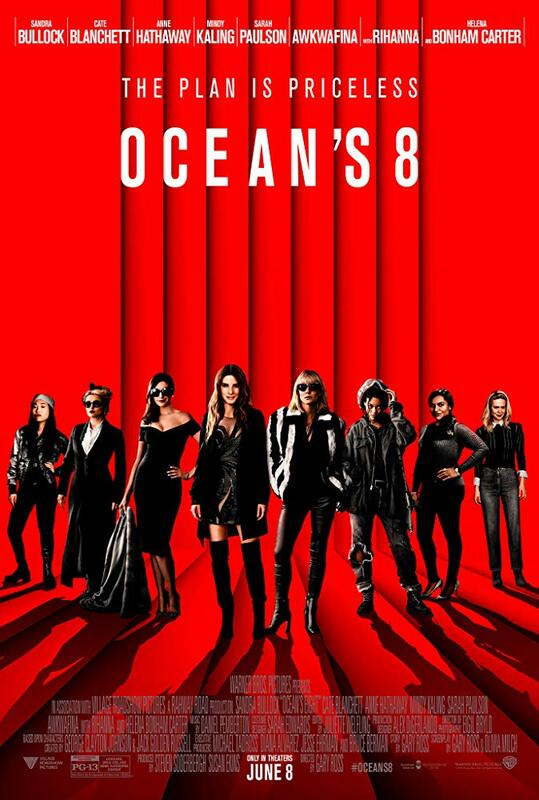 The Story: Debbie Ocean gathers an all-female crew to attempt an impossible heist at New York City's yearly Met Gala. 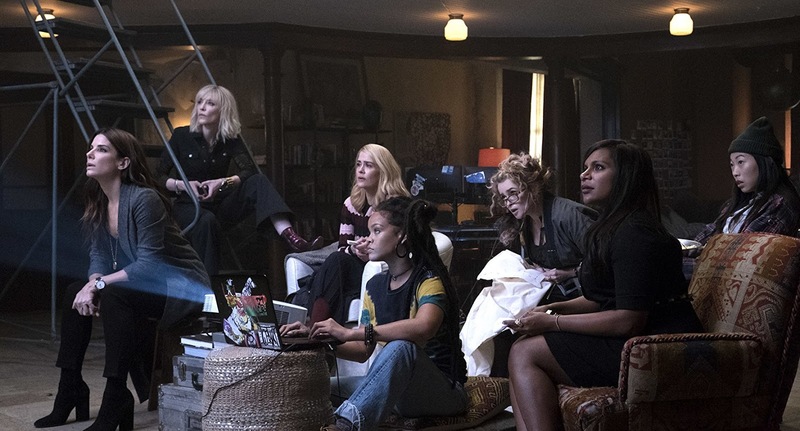 One of the things about this franchise is the unparalleled cool factor thanks to the cast of characters and the sense of style embedded throughout and I was definitely looking forward to seeing how the ladies would carry this on. From the opening moments, it became very apparent the the game was about to be raised with the prime examples being Sandra Bullock and the always stunning Cate Blanchett. As the leaders of their team, they set the standard for the rest of the cast and the rest of the story. As each member of the team is introduced and brought into the fold, they get to show off their unique personalities along with their characters' skill sets. Speaking of unique personalities, Helena Bonham Carter has to be one of the most unique, talented, and extraordinarily brilliant actors in the business today. Every moment she is on screen, there is an unmistakable energy that elevates everything around her. I so love watching her on screen and am glad she has found a spot on this roster of amazing women. 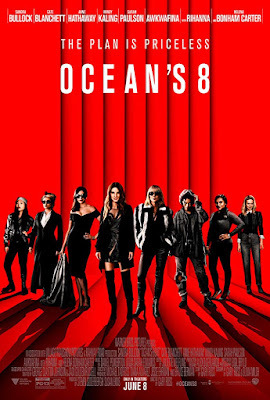 Ocean's Eight is fun, glamorous, slick, stylish, and everything I was hoping it would be. Director Gary Ross stays faithful to the franchise and fills his film with all the fun twists and turns you would expect from a high stakes heist movie.